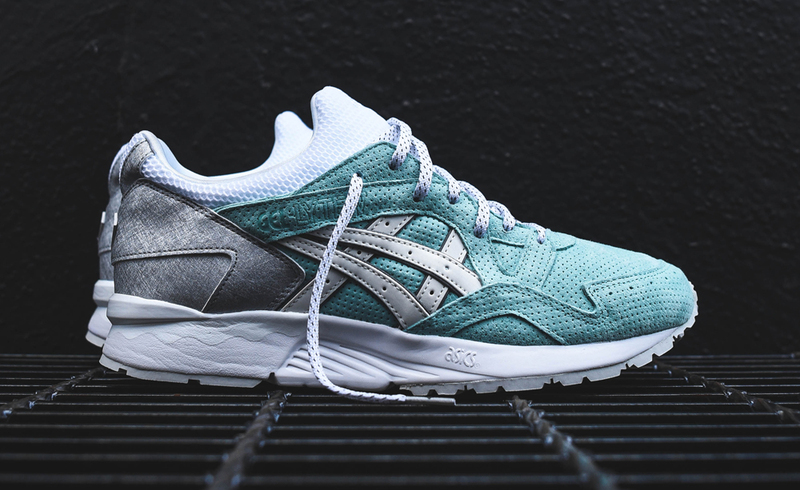 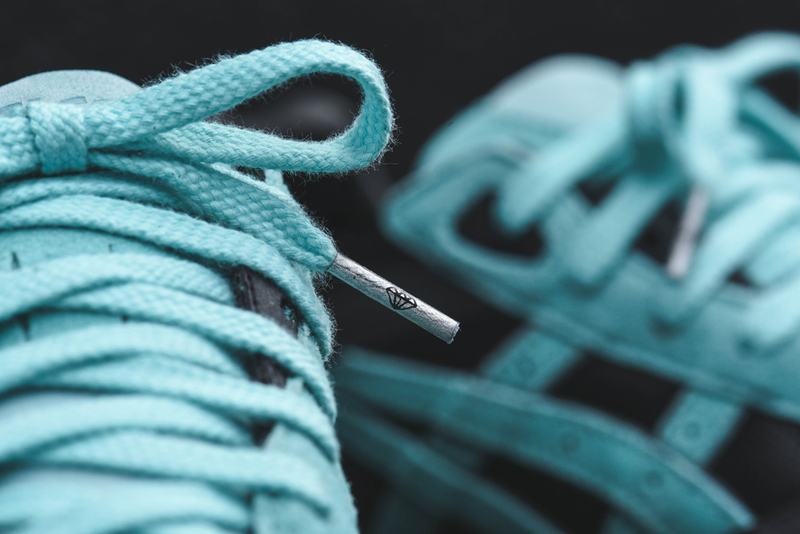 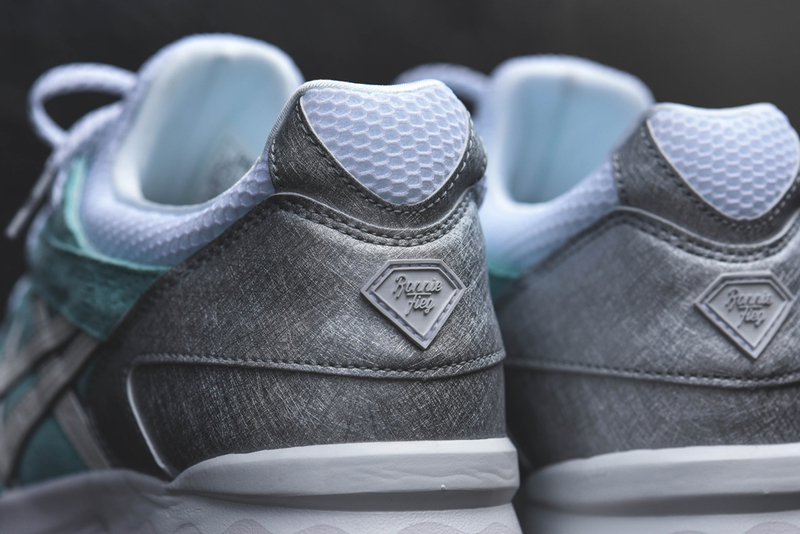 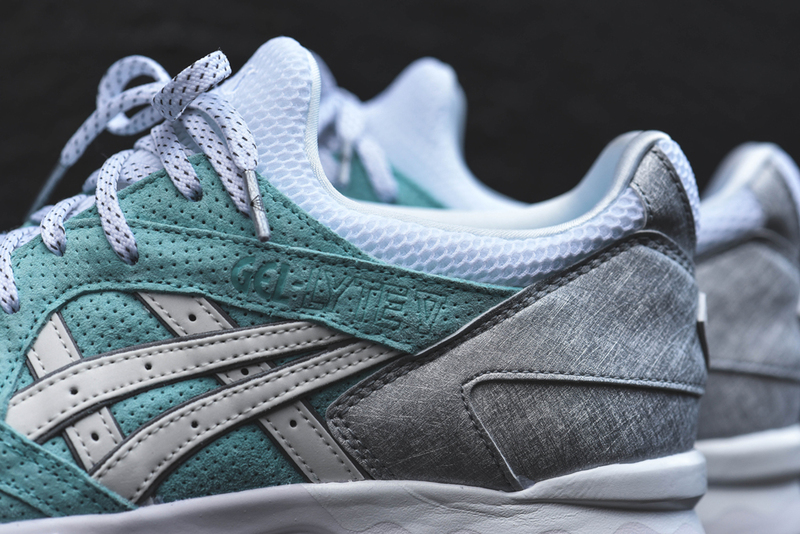 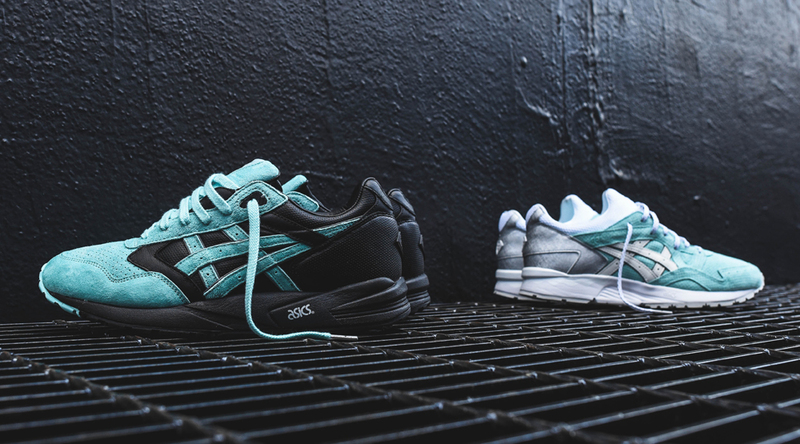 The Ronnie Fieg x Diamond x Asics "Tiffany" collection will release on Friday, June 19. 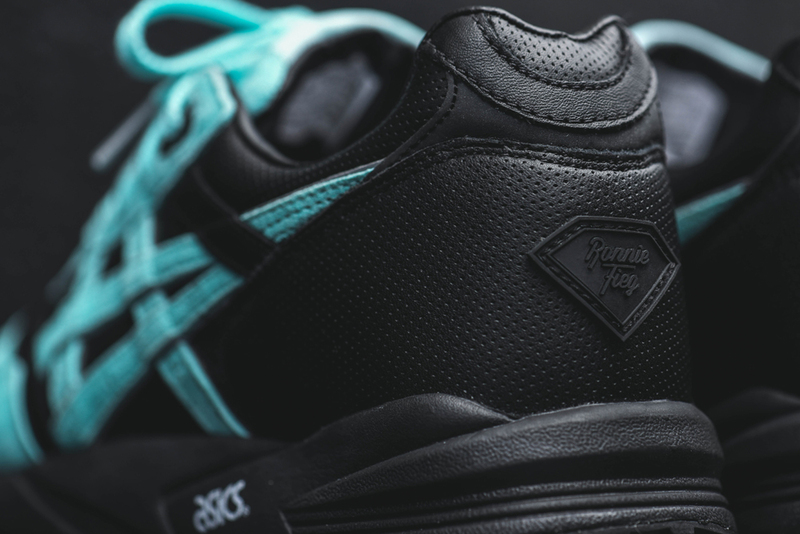 The group features the Asics Gel Saga and the Asics Gel Lyte V both draped in the signature color of Diamond Supply Co. Fieg obviously has a long resume with Asics, but it's not often that he brings another partner into the mix as he's done here. 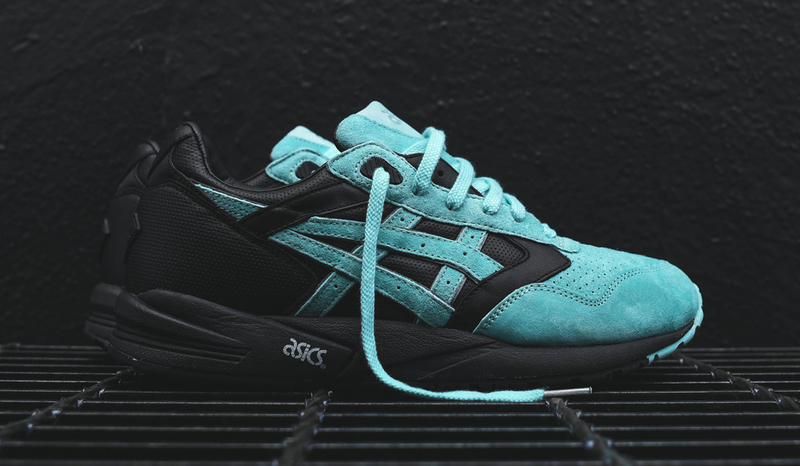 The Asics Gel Saga ($165) and Asics Gel Lyte V ($175) will both come in custom jewelry dust bags for anyone who purchases the pairs in store at KITH or Diamond locations. 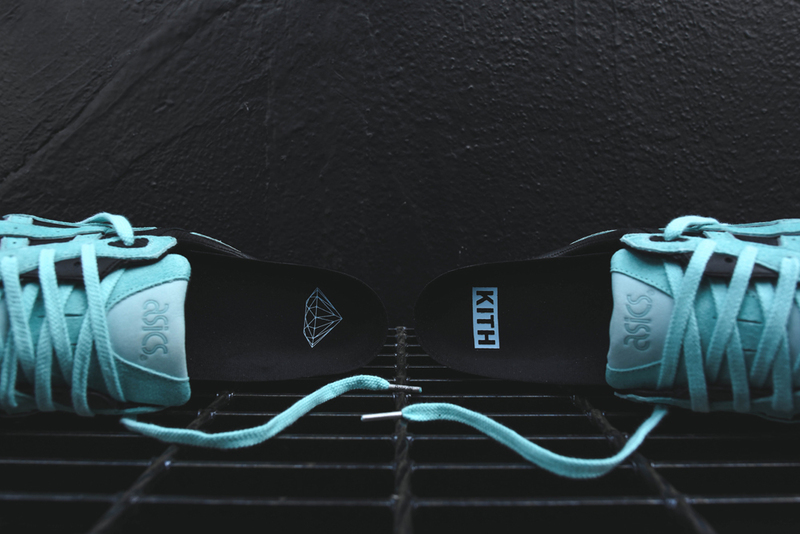 In addition to releasing at both KITH stores on Friday at 11 am EST, the sneakers will release at the Diamond Supply Co. Los Angeles and San Francisco stores. 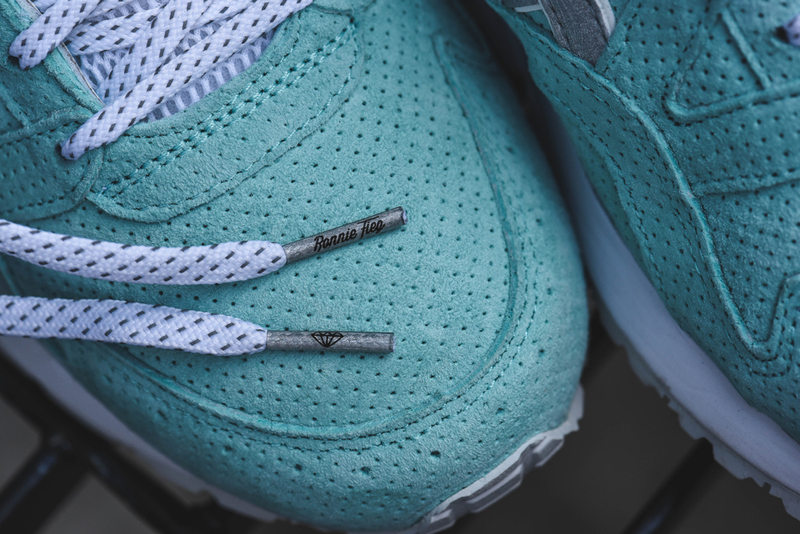 Both KITH and Diamond will release the sneakers online. 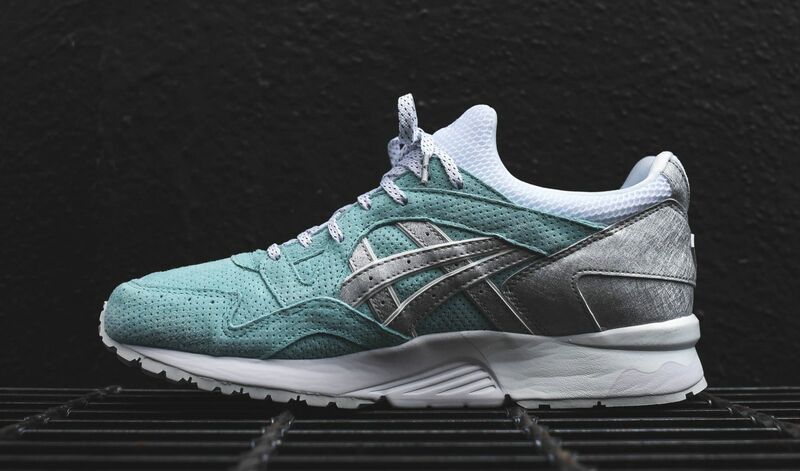 According to Fieg, the only other retailers that will stock this collection are Colette, Dover Street Market, and United Arrows & Sons. 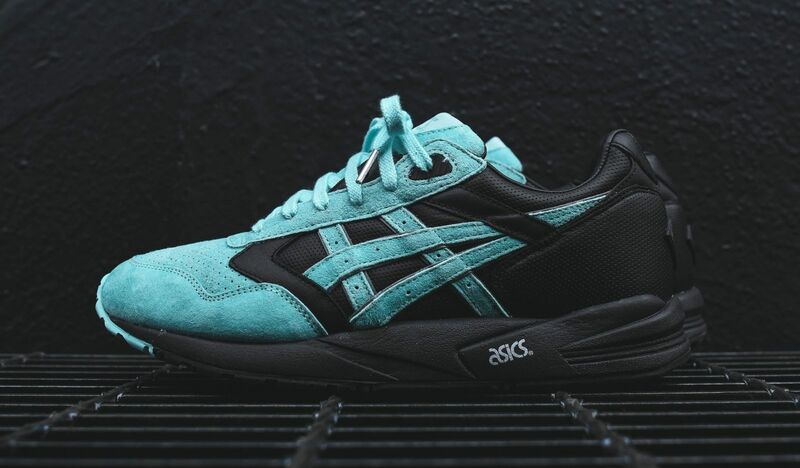 Diamond Supply Co. x Ronnie Fieg x Asics Gel-Saga "Tiffany"
Diamond Supply Co. x Ronnie Fieg x Asics Gel-Lyte V "Tiffany"